Jeanette is a TOP PRODUCING full-time agent with over 25 years of experience. She has integrity, is highly motivated and firmly believes in quality, not quantity. 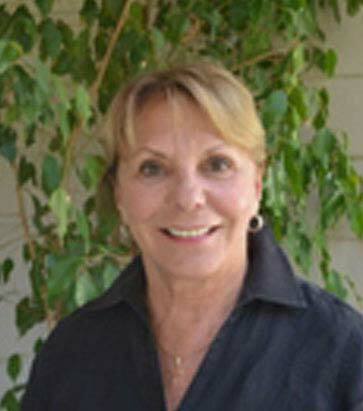 She is also a long time resident of Santa Clarita Valley.